Ceiling fans are energy efficient and cost effective. 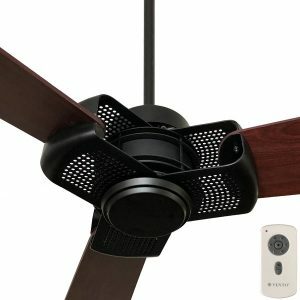 To get the most out of a fan you need to make sure you select the right fan for your application. 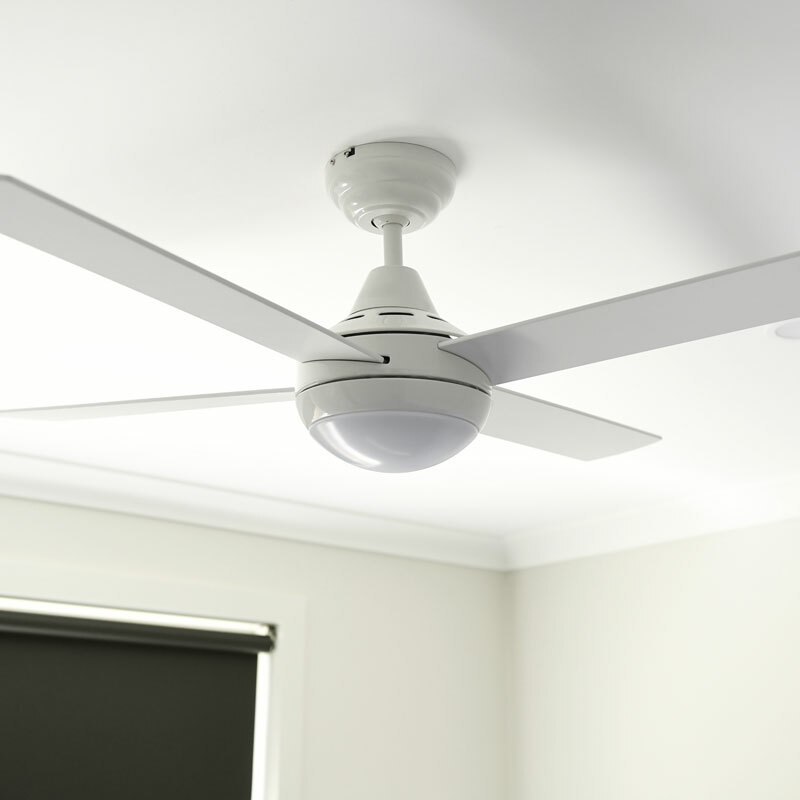 The size of the room is an important factor along with the fan’s material, blade pitch and size. 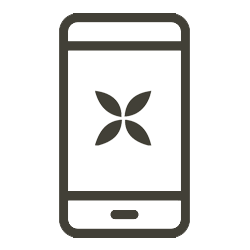 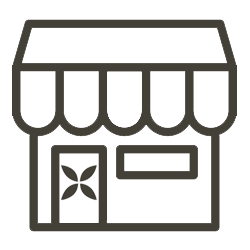 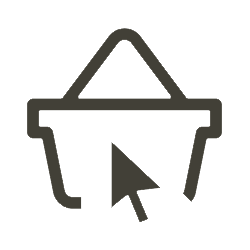 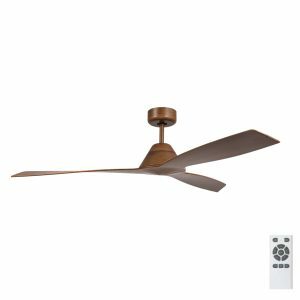 Our clients find that as a specialist fan shop, our staff have the knowledge to help guide them to find a solution for their needs. 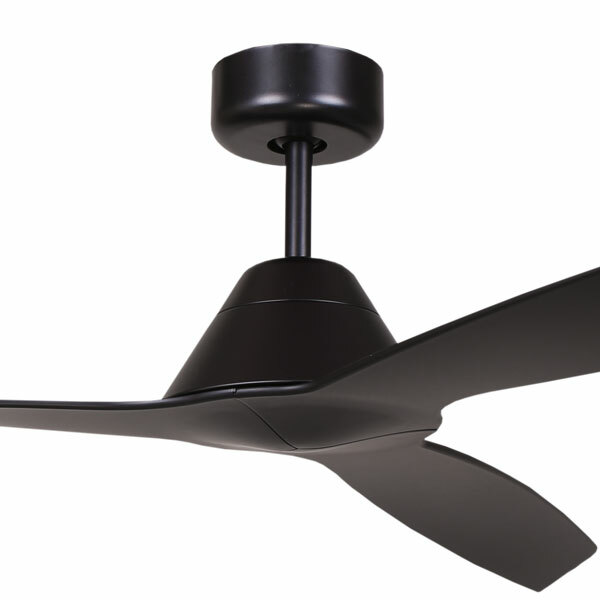 We can help you with solutions to all your ceiling fan needs. 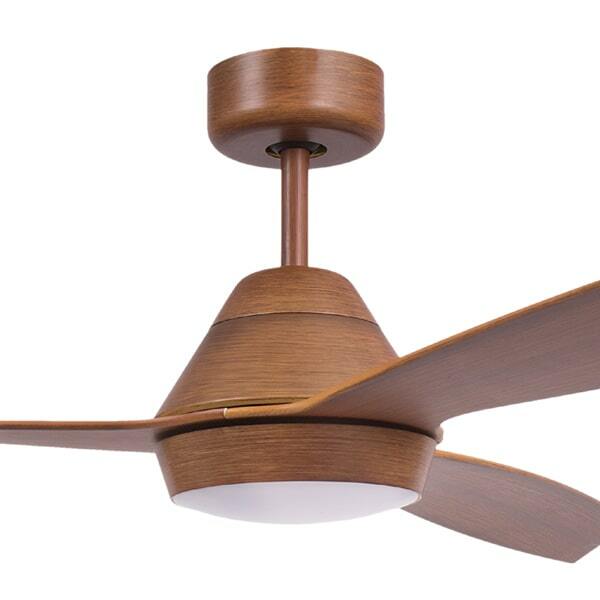 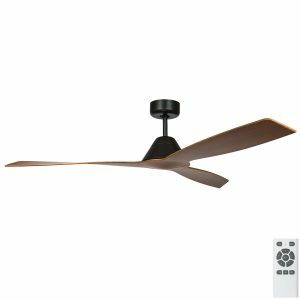 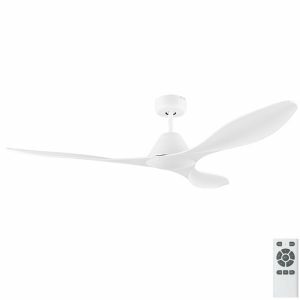 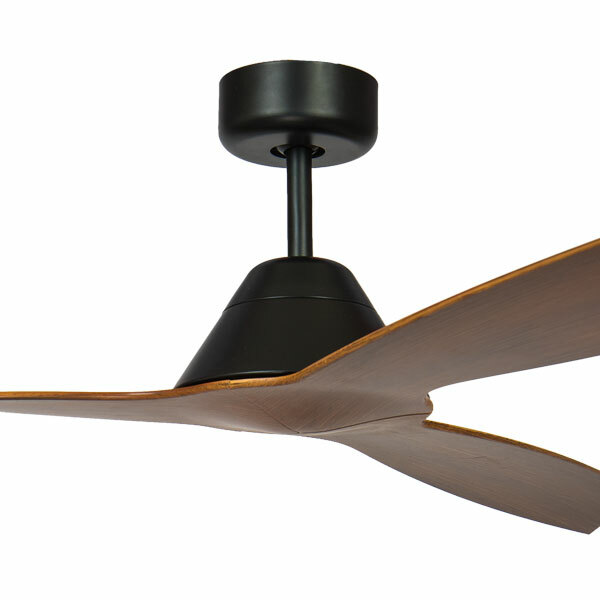 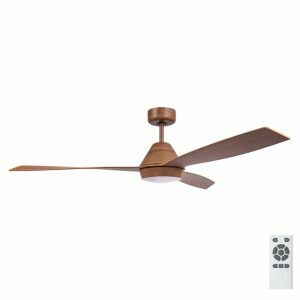 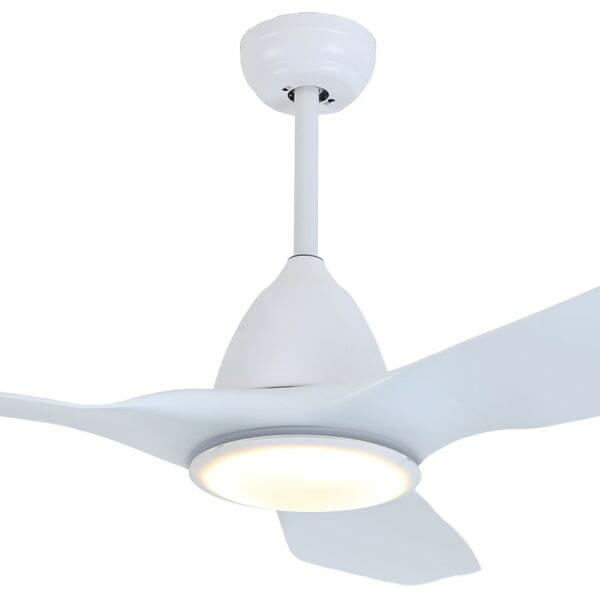 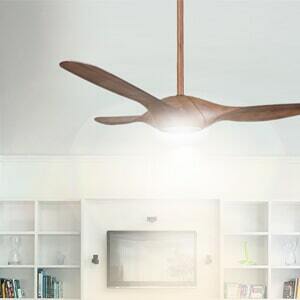 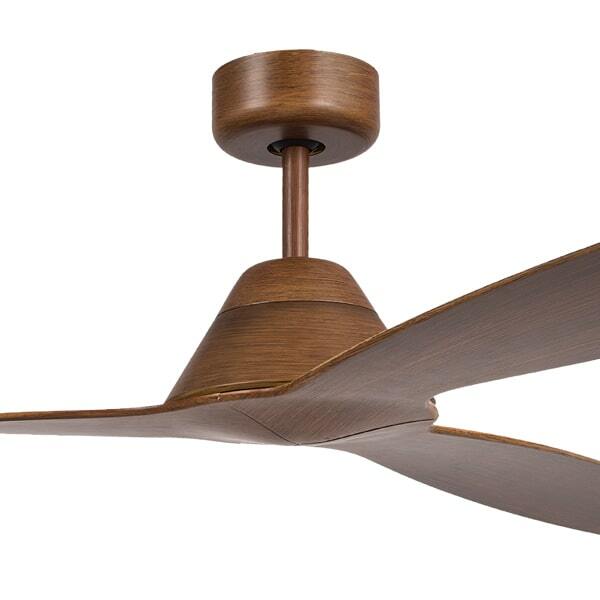 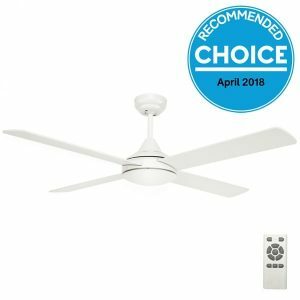 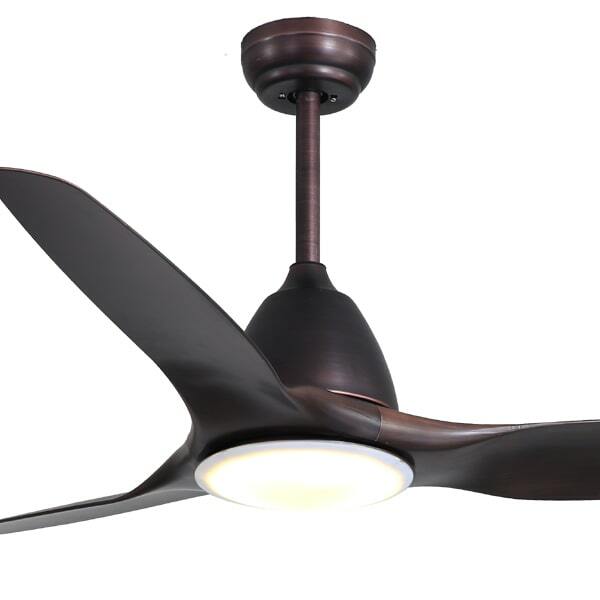 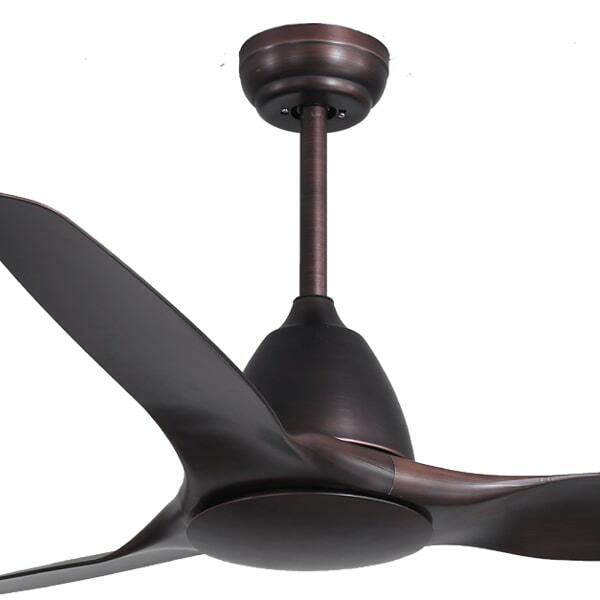 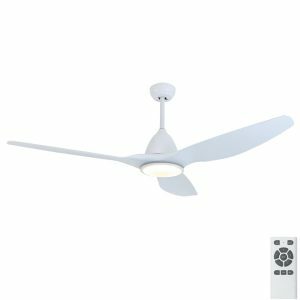 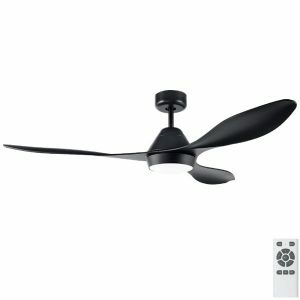 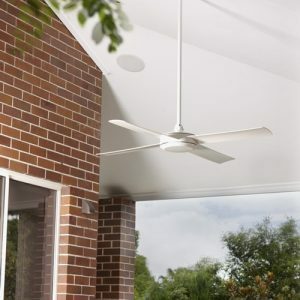 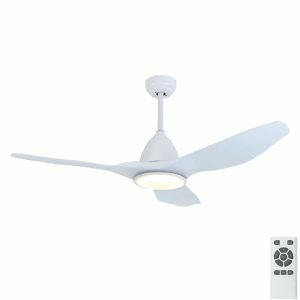 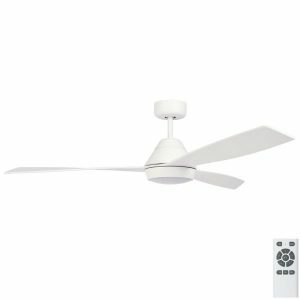 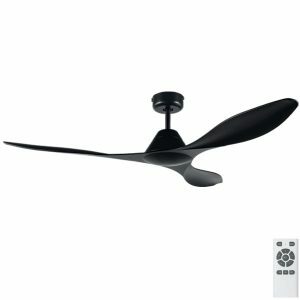 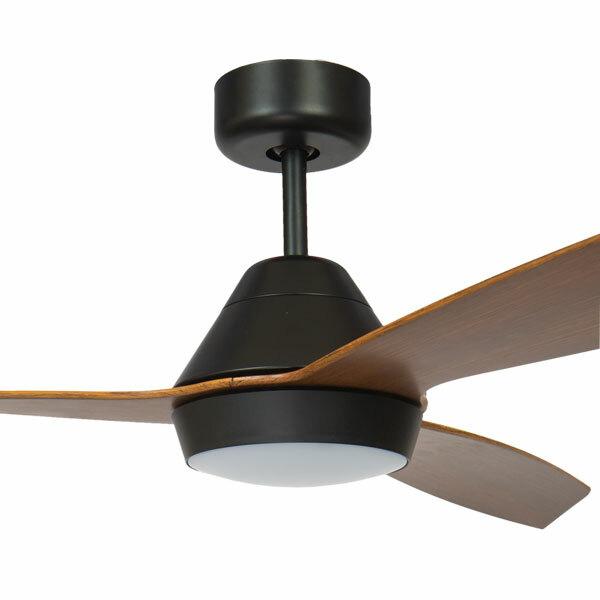 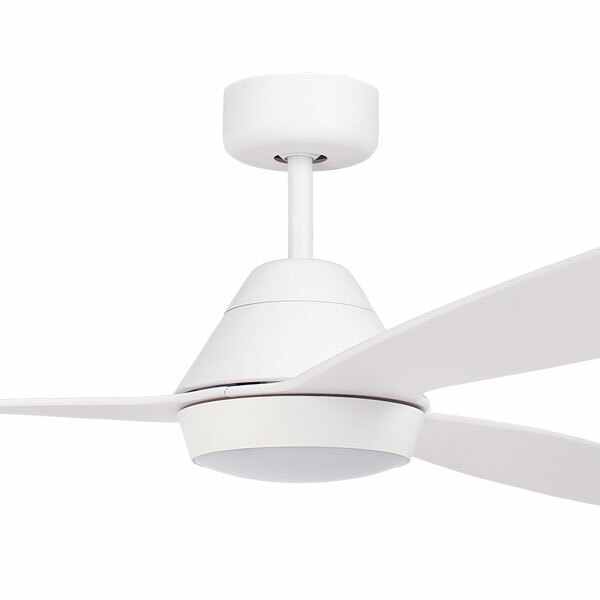 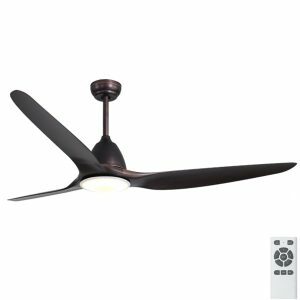 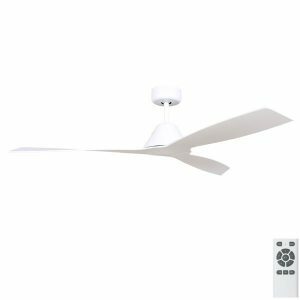 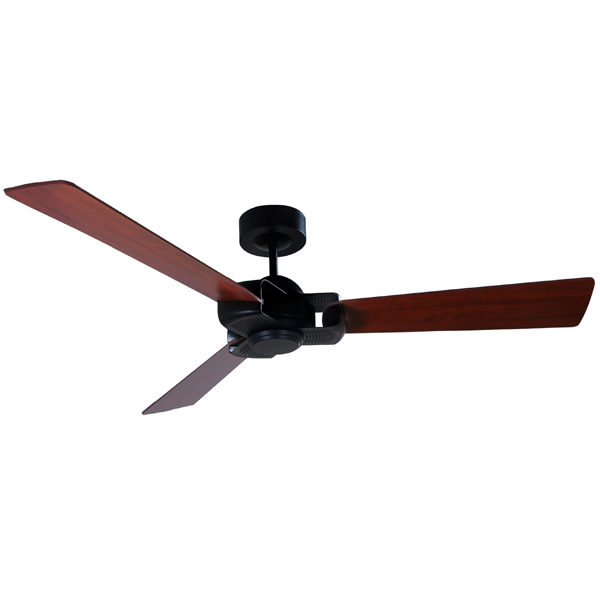 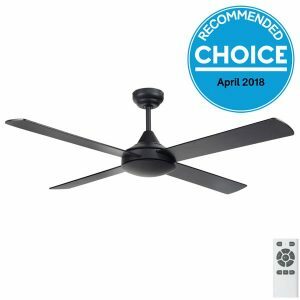 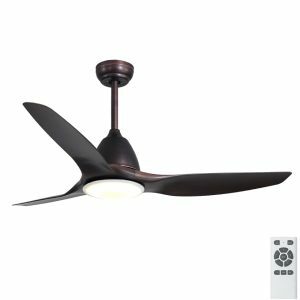 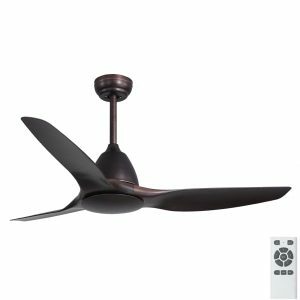 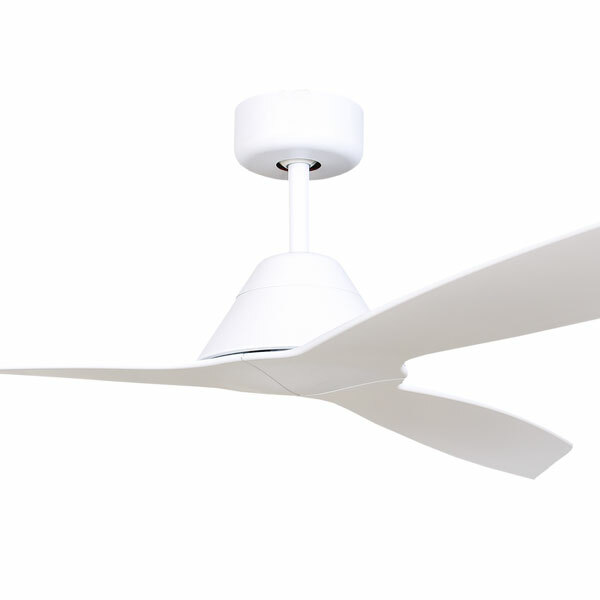 We come with years of fan expertise and supply a huge variety of ceiling fans. 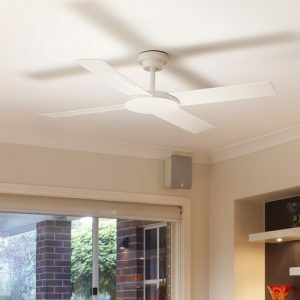 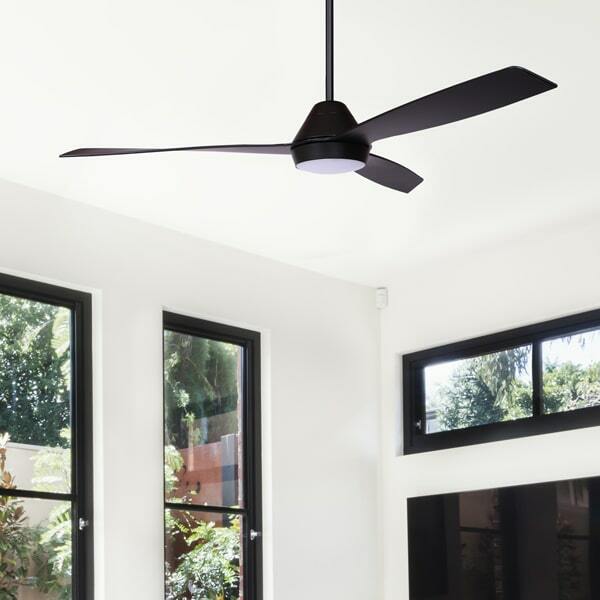 Our range of products include fans from quality brands that cover everything from mini to extra large fans, fans for low ceilings and high ceilings, tropically inspired to the more traditional styled right up to modern and designer and everything in between. 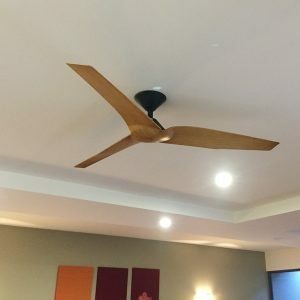 Whether your project is a home DIY project or a large commercial project, we have the knowledge and product range to assist you.